Do you or someone you know enjoy putting models together? 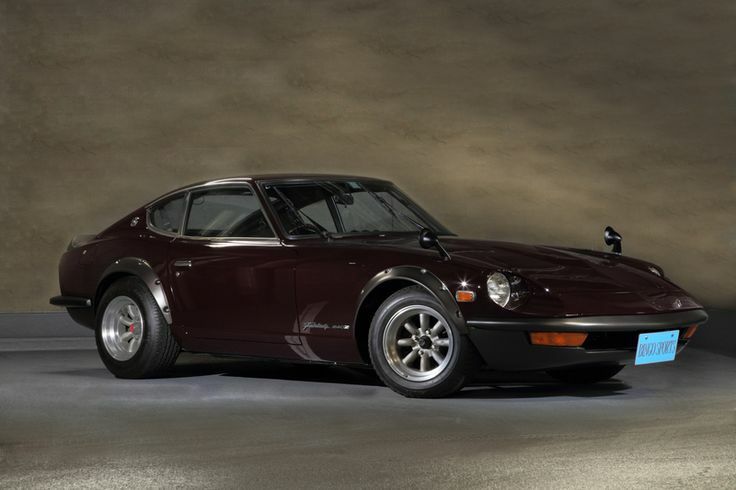 The Nissan Fairlady 240ZG was producted between year 1971 to year 1973 and powered by a 2.4L L24 Inline engine. The car was built as a homologation model for Group 4 racing. The "240" stands for the engine displacement meanwhile the "G" is an abbreviation for Grande. 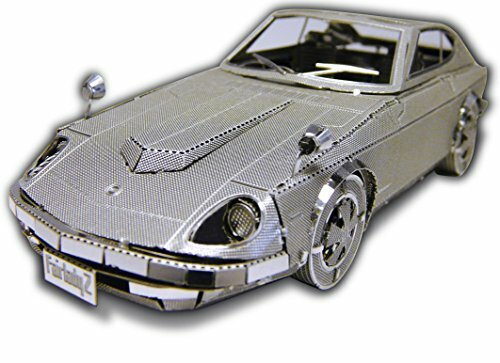 In the United States the front of the car has been known as the "G-nose"
Click the button below to add the Metal Laser Etching 3D metal Model - FAIRLADY 240ZG to your wish list.